Have you ever had a dream that died? Maybe it's not dead,it's just dormant. Some dreams are not activated right away, they wait for the right time to be birthed. 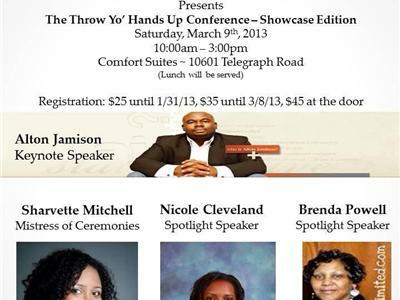 Listen as Nicole chats with Yvette about Surrounded By Faith and the "Throw Yo Hands Up Conference" on March 9, 2013 in the Richmond area. You See the Glory, But you Have NO Clue of the Story ! 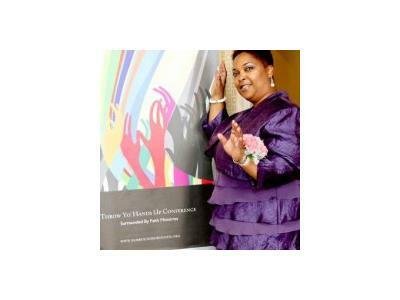 This woman was homeless, beat, raped, suffered from depression and anxiety. That didn't stop her. She wants the world to know that she's still STANDING ! If it had not been for God's grace and mercy, she would not be here today. 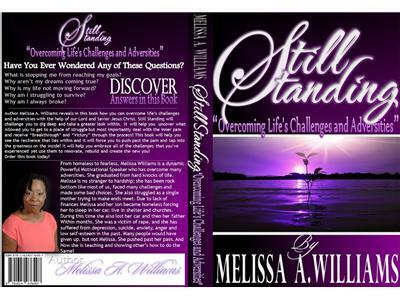 Melissa is the author of "Still Standing", a book about overcoming life challenges and adversities. It's a true story of her own life and how God set her free. 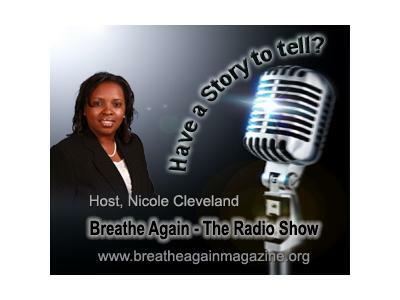 Listen as host, Nicole Cleveland chats with Melissa about her journey and her new book release.